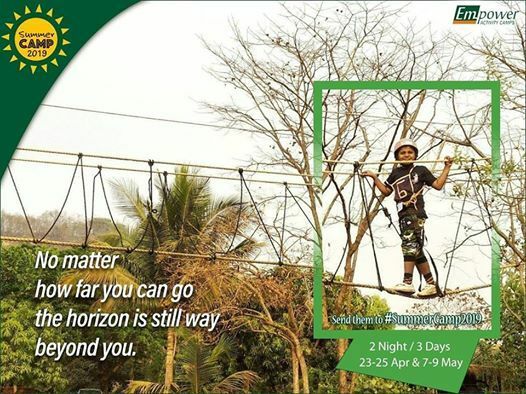 Experience the power of Outbound Learning with Unlimited Funnnn…! 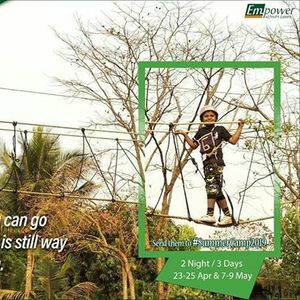 Send your Kinds to Empower Activity Camps, An unique outdoor survival experience in a remote residential camp amidst nature and pollution free environment. Your children will return home with bags full of confidence and self-discovery.